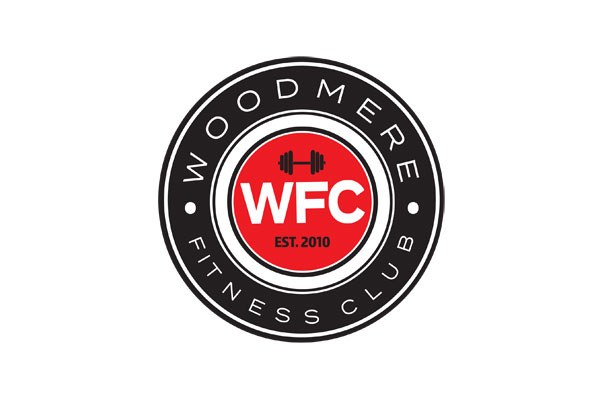 Woodmere Fitness Club is a Starting Strength Affiliate Gym on Long Island, NY. 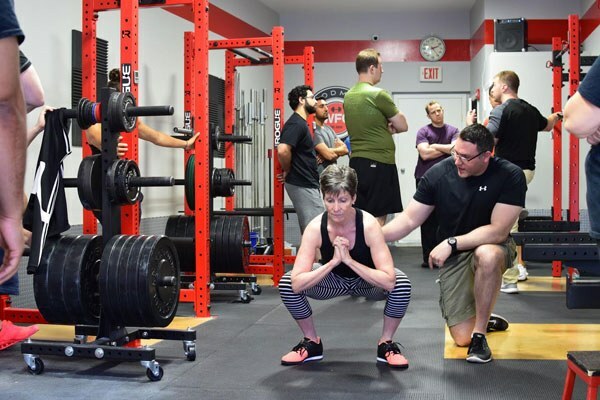 In our Barbell Club, we offer Starting Strength small group coaching for both beginners and seasoned lifters. We are home to state-of-the-art lifting racks from Rogue installed over custom platforms, and a large competition size Olympic platform, ample barbells and an array of bumper plates for macro- and micro-loading. For conditioning augmentation, we have a host of essential equipment: prowlers, sleds, treadmills and rowers. 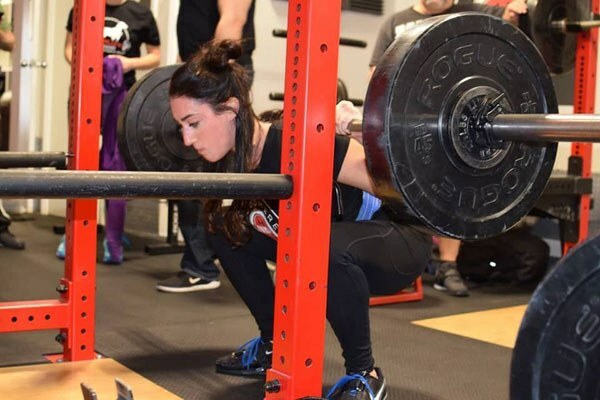 Woodmere Fitness Club prides itself on providing a comfortable training milieu for multi-generational lifters, where grandmothers train alongside daughters and granddaughters.